Leasing Available from $15.94 per month! Leasing Available from $13.66 per month! 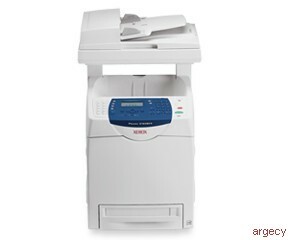 The Xerox Phaser 6180MFP color multifunction printer is the feature-packed performer for small-to-medium-size offices. You get fast printing and copying, excellent ease-of-use, and outstanding color quality in every attention-grabbing page. Plus, scanning and faxing are included for easy sharing of documents.